Here on TechClient, everyday we present free best (HQ) resources for your web design & graphic design projects. Today we are going to share free Mug PSD MockUp. 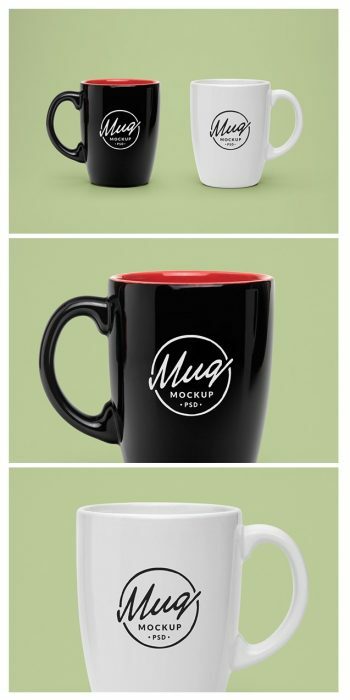 In this post we present free Mug PSD MockUp that presented by graphicburger. Today’s special is a realistic PSD mock-up of a classic coffee mug that will allow you to present a logo or typography piece in a natural way. 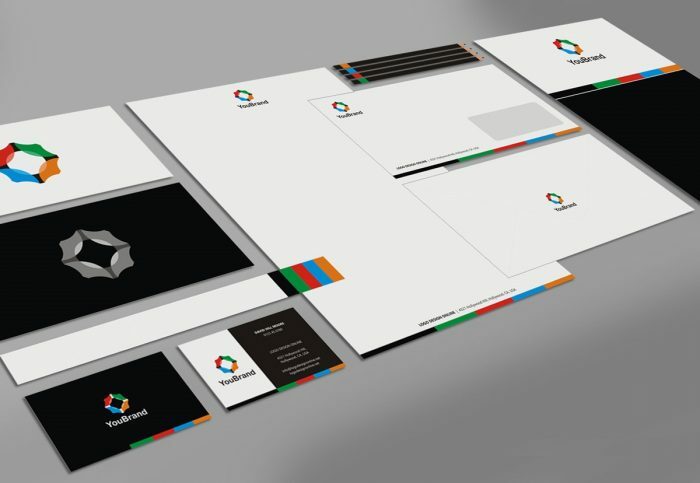 To get a flawless result drag and drop your design inside the smart object and change the background if needed.